Kerry Logistics Network Limited (‘Kerry Logistics’; Stock Code 0636.HK) has strengthened its partnership with Italian coffee group illycaffè through strategic collaborations, including the latest joint sponsorship for the Italian Chamber of Commerce Gala Dinner 2018, which was held at the Grand Hyatt Hong Kong on 9 November 2018. The partnership between Kerry Logistics and illycaffè began in May 2017. Apart from providing integrated logistics solutions to illycaffé, Kerry Logistics also acts as the sole distributor of its iperEspresso coffee machines and capsules in Hong Kong. 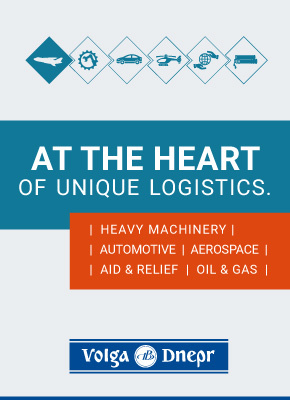 Kerry Logistics’ total solutions include inbound and outbound transportation, warehousing, sales and marketing, distribution to retail chains, e-retailers, and offices, deepening the brand’s market penetration through supermarkets, home appliance stores, lifestyle department stores, and B2B office supply customers. The partnership also comprises sponsorships dedicated to premium customers from fashion & lifestyle, automobile, and kitchenware brands. Cooperation between the parties includes organising coffee workshops and the set-up of private venue for members at a leading electronic appliance retailer’s flagship store.